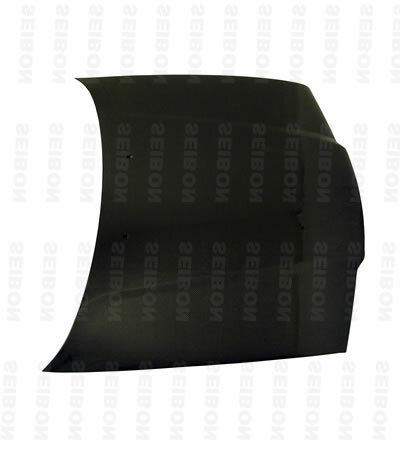 The E36 Seibon Carbon Fiber Hood offer the best fitment and quality we have found in this highly competitive price range! You can find poor quality hoods for less, but with these hoods you know they are among the best cost-to-quality ratio. Your looking for a carbon hood...don't fool around with cheaper competitors products. With Seibon you will enjoy the tight and constant weave of their carbon fiber, the workmanship that goes into their manufacturing process, and you will certainly like that their products actually fit the vehicle! We have been installing these hoods for years with many happy customers. Compatible with original hinge points and hood latch. If you just want the weight advantage, these hoods can also be painted for a stealth upgrade. -According to manufactures, all Carbon and fiberglass hoods should be fixed with hood pins for maximum safety. 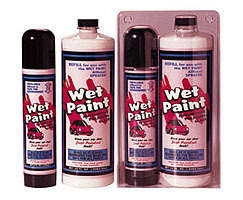 -Use a UV resistant finish care product like "Wet Paint" to keep your hood looking its best and resist fading.